I regularly receive messages from teachers saying that they would love to attend one of my CPD and Inset sessions, however, due to one reason or the other (location, school not allowing them to go etc) they can't make it. I have been thinking for a while about trying to create some sort of online platform where teachers can access more detailed CPD content. I have and always will share content for free through this blog and my social media pages. However, I always need to strike the right balance as to make sure I don't give too much away for free as this often backfires in loss of work in schools and also a number of people who then take the ideas, rip them off and make money on the back of it. About a week ago, Facebook introduced Fan Subscriptions. Followers of my facebook page can subscribe for £3.50 a month and receive exclusive content. Using Music to Support the Curriculum - BBC Supermovers. I think music is one of the most powerful yet underused tools in the classroom. If you've joined me on my training, you will know how I use it in class to support different areas of the curriculum. There are plenty of examples on this blog which demonstrates the power of music. You can see them here. BBC Teach Supermovers is a brilliant and FREE resource which gets your pupils moving, singing and remembering! There's a Rang-tan in my bedroom and I don't know what to do. She destroys all of my house plants and she keeps on shouting 'oo'. There's a human in my forest and I don't know what to do. 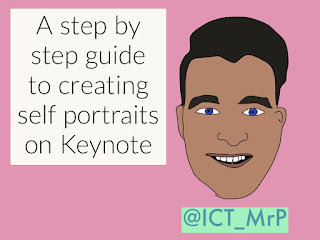 Since the update Keynote received over the summer, which unleashed a wealth of creative possibilities, I have been desperate to give it a go in class. This will be an app I will be exploring a lot more this year in my school so stay tuned! 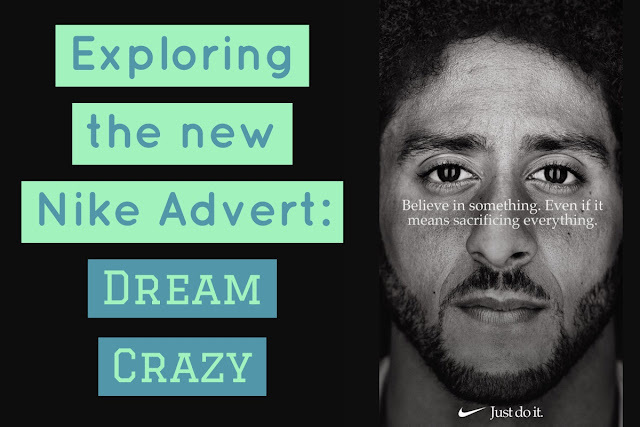 I've just seen the new Nike advert and was blown away. It has such a powerful message.